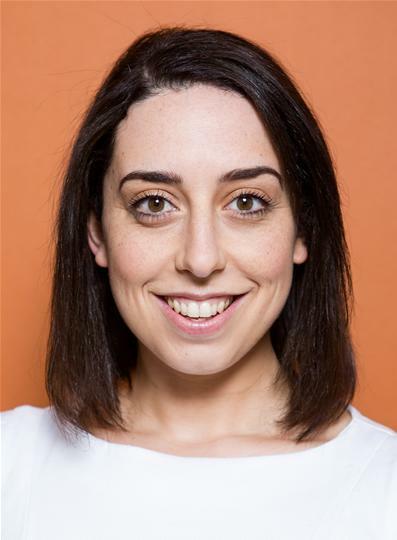 Nadia trained at Birmingham School of Acting and is particularly adept at physical performance and multi-role work. 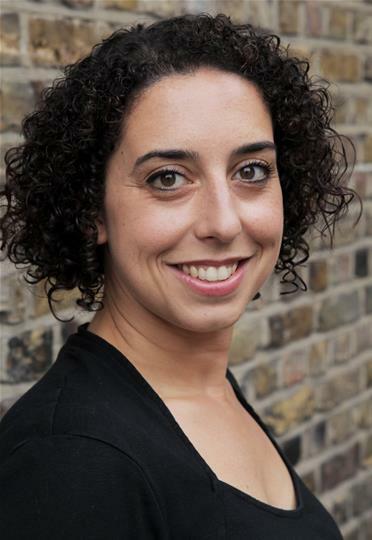 She has worked with High Tide, Theatre 503, Southwark Playhouse and Chipping Norton. Classic work includes open air productions of Shakespeare’s The Comedy of Errors and As You Like It playing the comedic roles of Grumio and Phoebe. 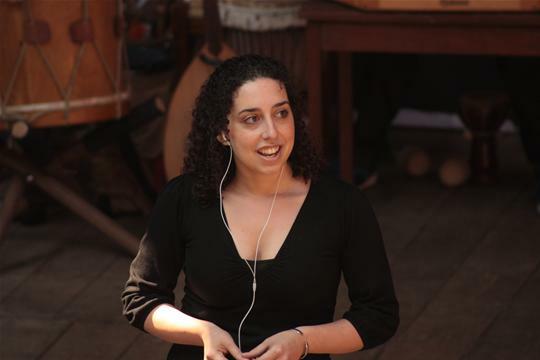 For Shakespeare’s Globe she appeared in a production of The Bible directed by Jacqui Somerville, and performed with their Read Not Dead company at Latitude as well as at the Globe itself. Her mixed ethnic heritage enables her to play characters ranging from the Middle East, North Africa and the Mediterranean. Recently film work includes a feature version of Kingmakers which was also made into a TV series, as well as the popular Clearscore adverts with Flearoy the cat. 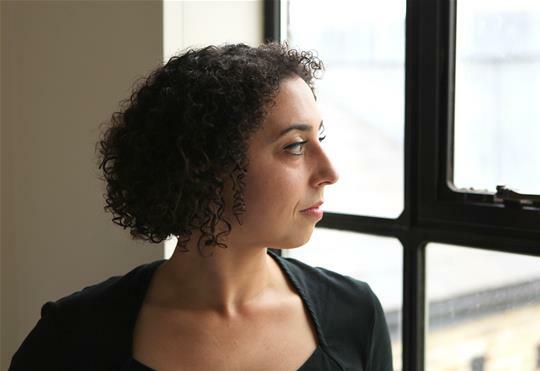 Nadia Shash was the linchpin of the performance and played a plethora of parts including the narrator, providing a solid, confident performance that drew the whole show together.